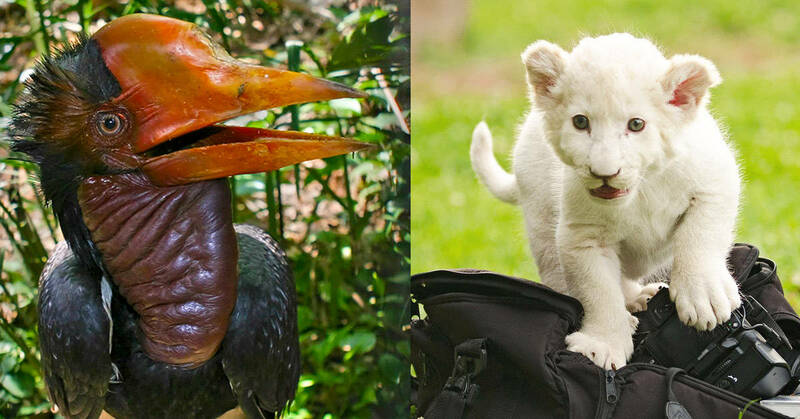 We are very fortunate in this day and age that we are able to travel across the globe and have a lot more knowledge of the animals that share this planet with. However we do not know all the information about all the species we know about and there are many we have yet to discover. 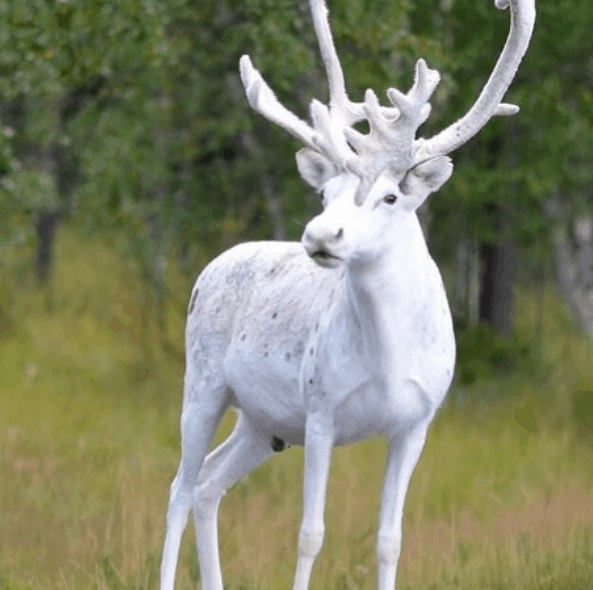 We have collected some images of what we think are cool animals that you won’t have seen before. 1. 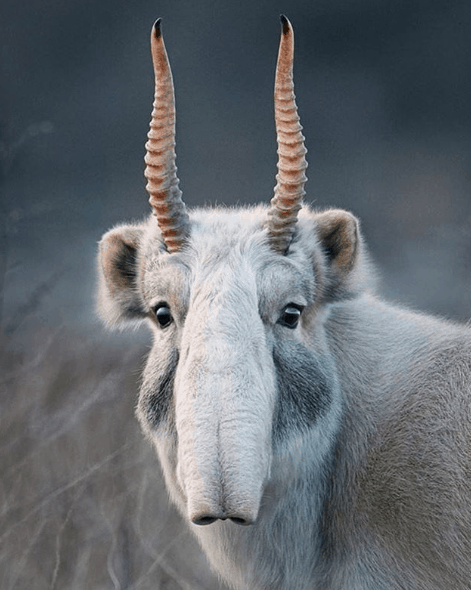 This saiga antelope looks like it should be roaming the planet Hoth. 2. 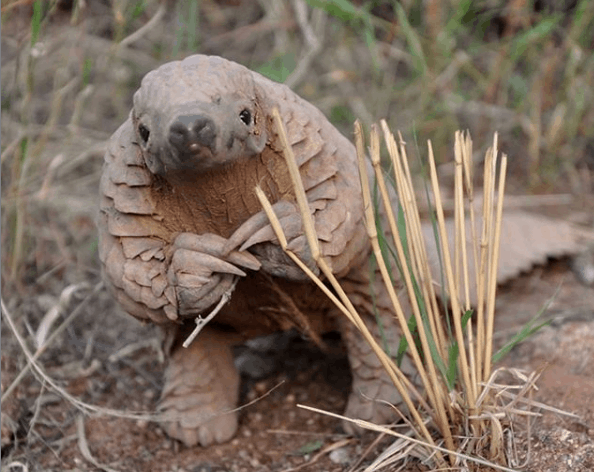 Pangolins who roll themselves into a tiny defensive ball. 3. This Echinda has got a new outfit ready for valentines day. 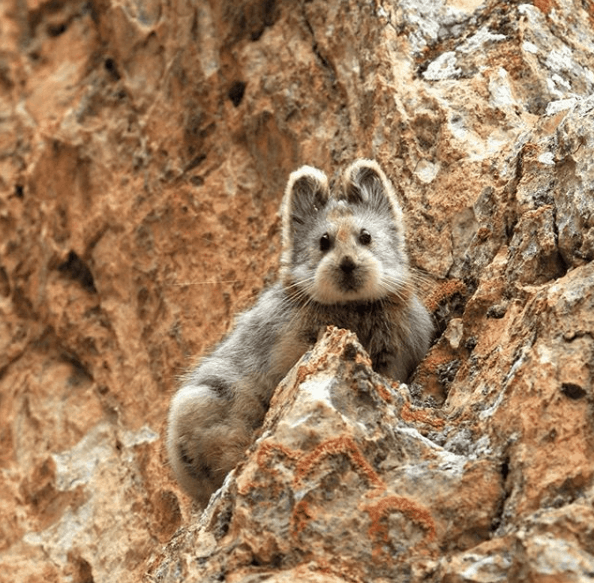 4. lli Pika looks like a cat/rabbit hybrid. 5. 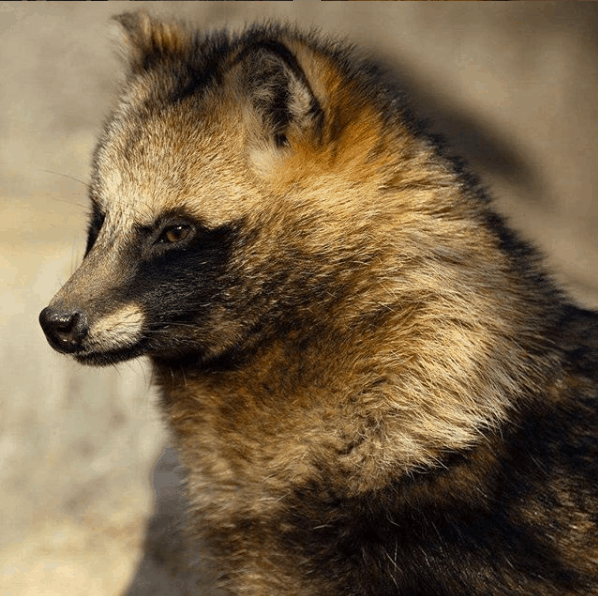 Tanuki resembles a tiny bugler. 7. 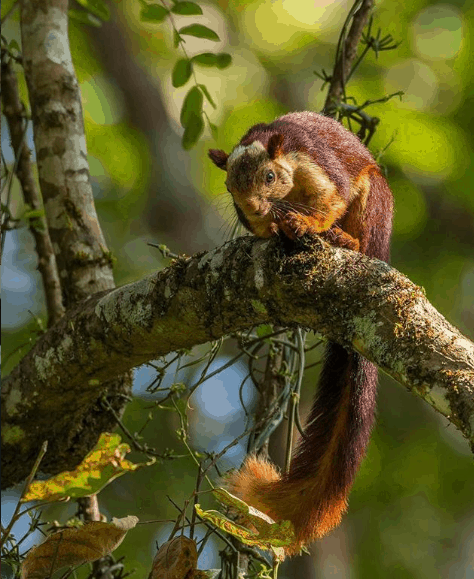 What is this Malabar giant squirrel thinking about? Nuttin, I guess. 8. 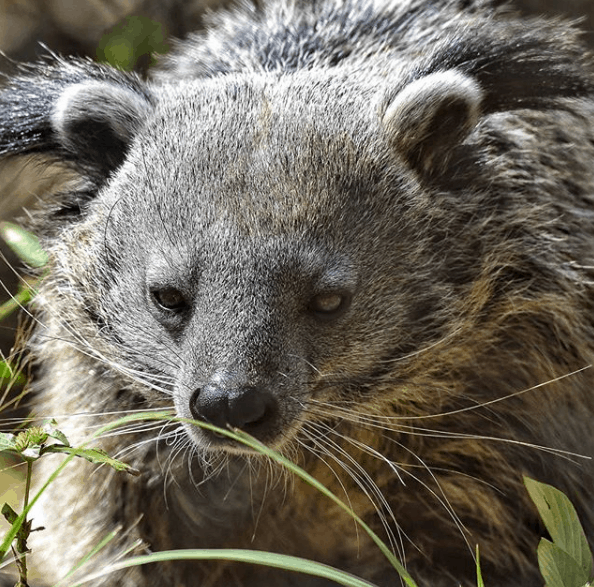 The binturong also know as a BearCat, but not related to either of them. 9. 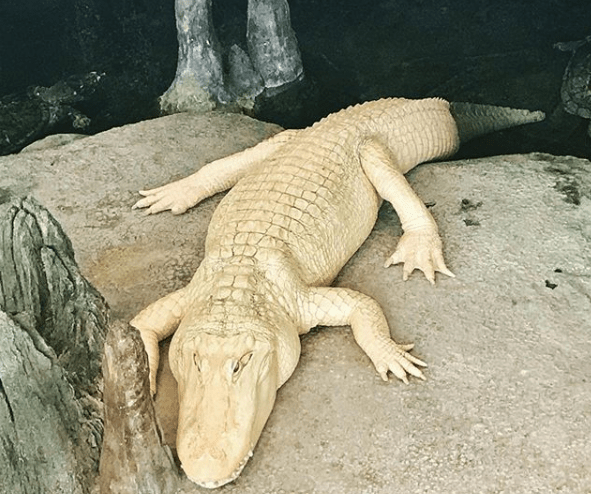 There are thought to be only 12 Albino alligator in existence. 10. 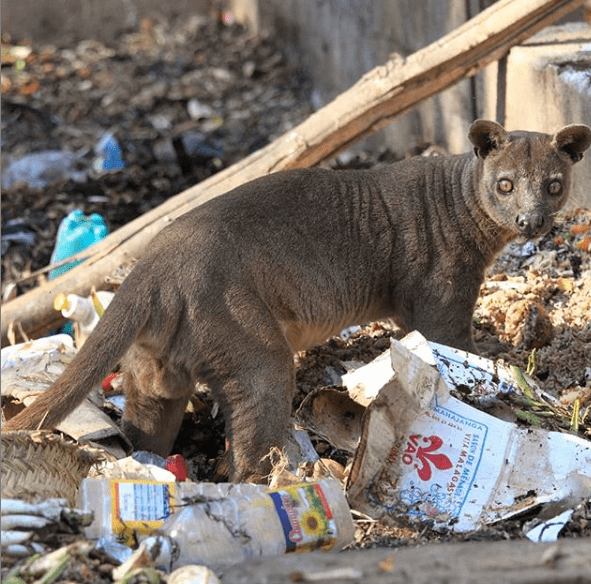 Fossa are only found on Madagascar. 11. 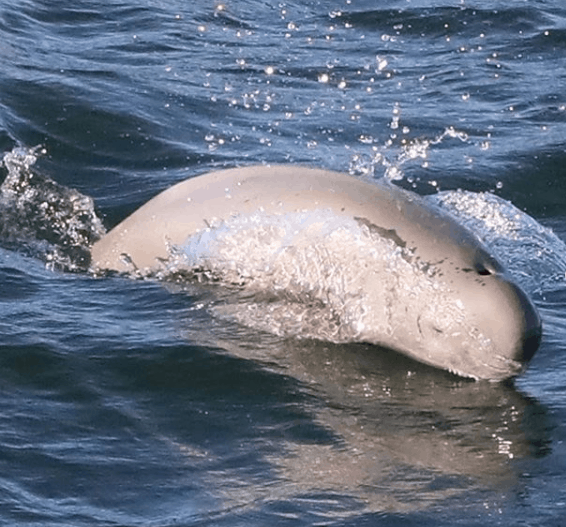 Sunameri porpoises riding the waves with purpose. 13. 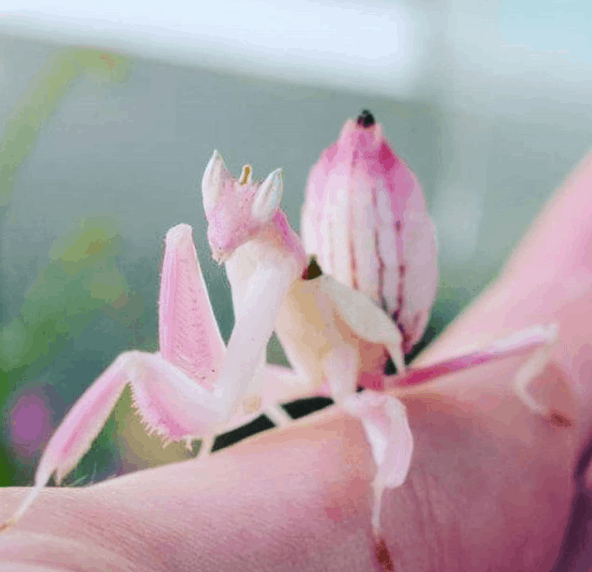 The perfect mix of beauty and camouflage orchid mantis. 15. 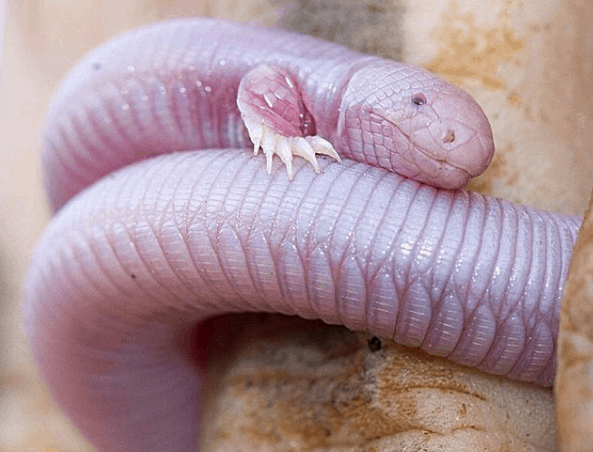 Mexican Mole Lizard looks like he has tiny T-rex arms. 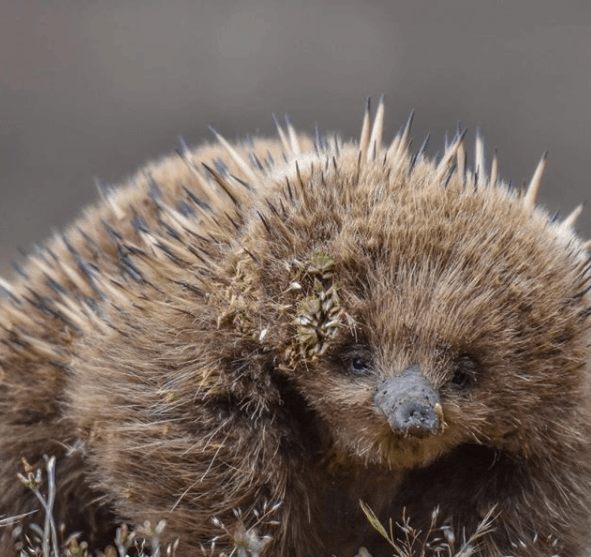 These beautiful animals are true wonders of the natural world and should be respected. 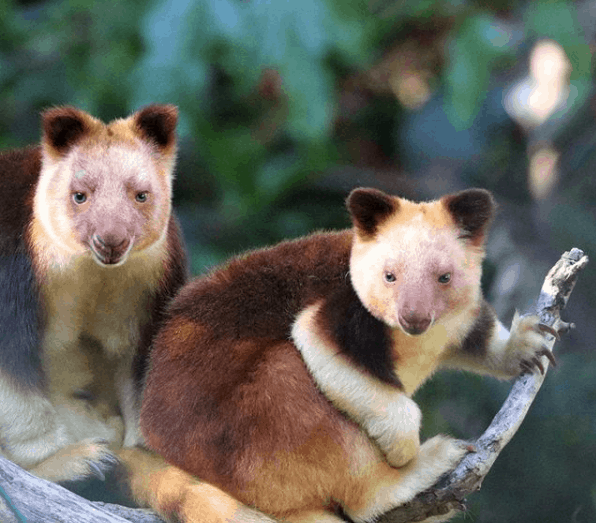 The majority of the animals on this list are in danger of being extinct. 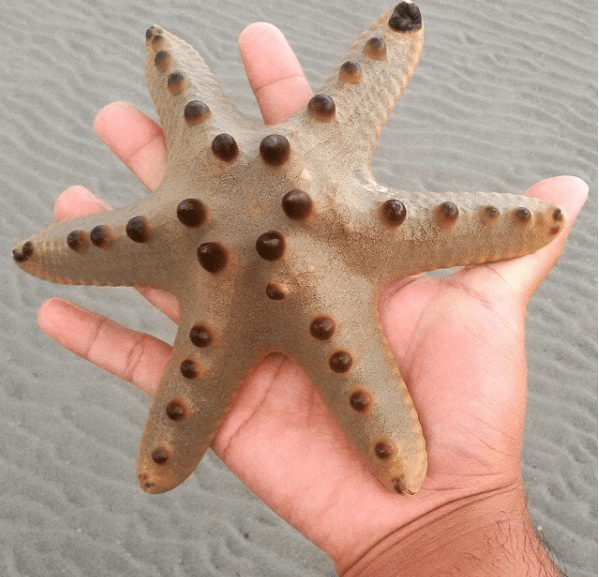 If this article has sparked your interest then research these animals more.